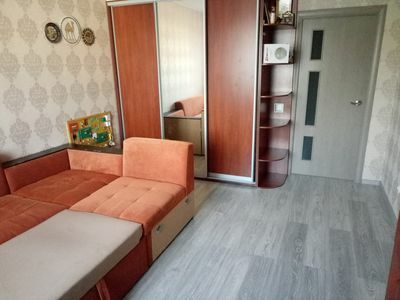 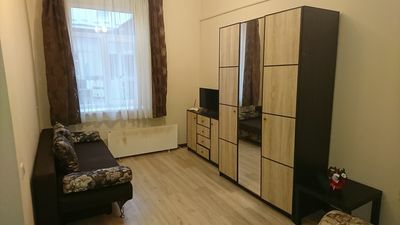 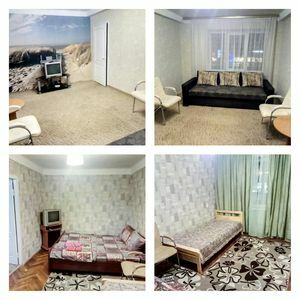 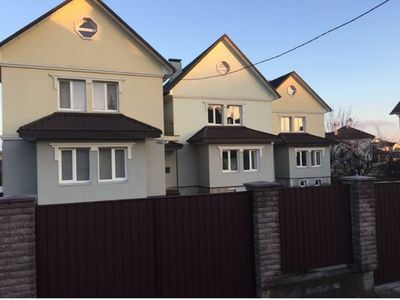 Nice room(16m) in apartment in new building , 13 km to Kiev. 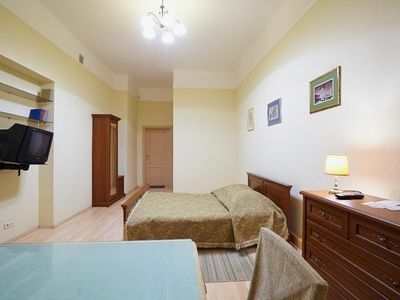 There are : Wi-Fi, kitchen, washer, little balcony, free parking, bed for two people. 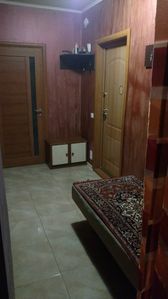 Nearby are supermarkets, restaurant, sauna(bathhouse),busstop, forest. 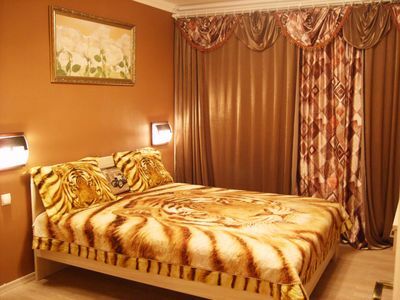 Price - 300$ , no taxes. 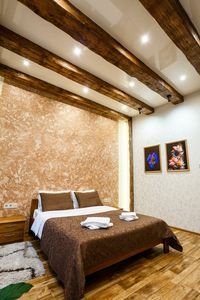 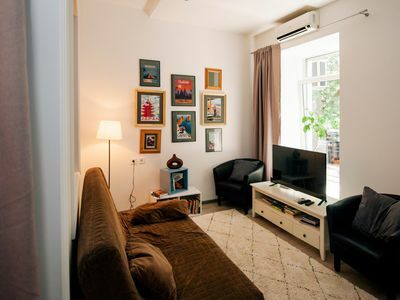 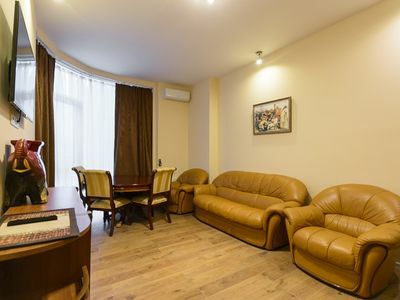 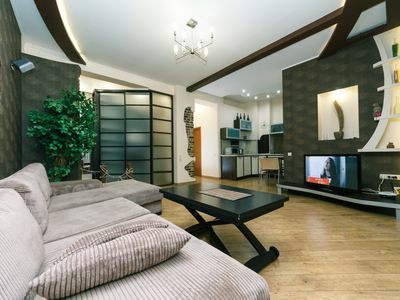 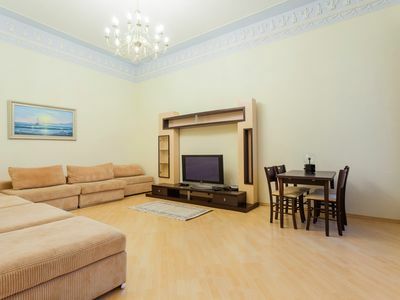 Premium apartment in Lviv city centre. 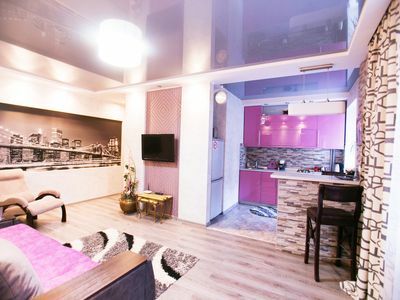 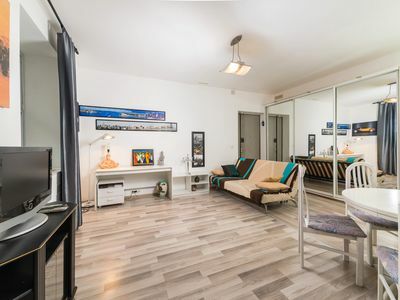 Bright and cozy apartment close to downtown. 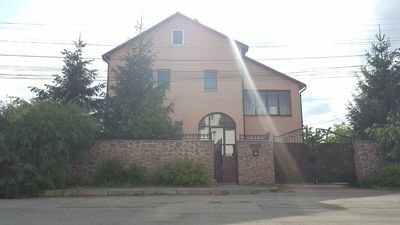 City view. 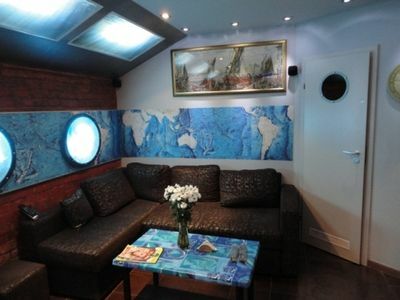 Speed unlimited wifi.